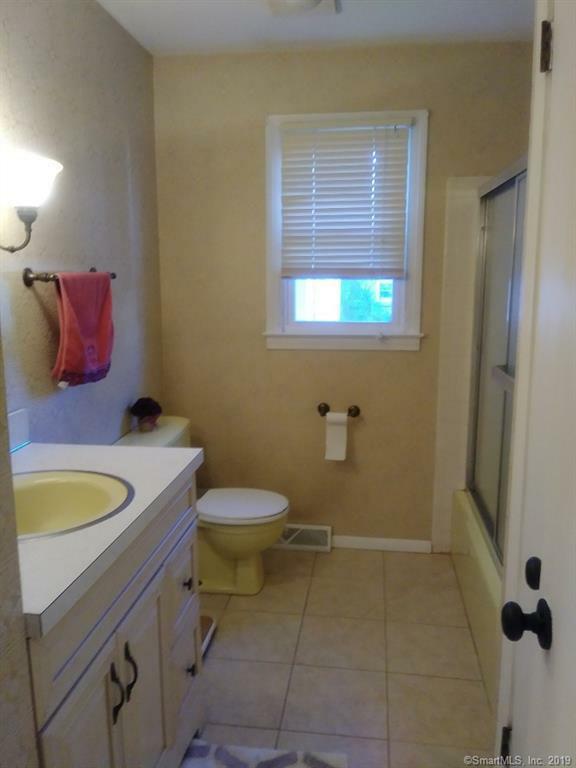 Truly a Beautiful Home! Move-in-Condition. 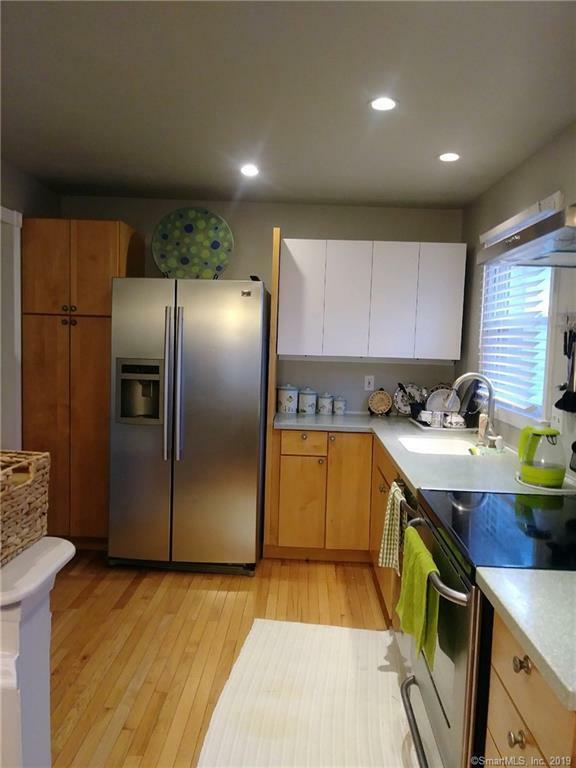 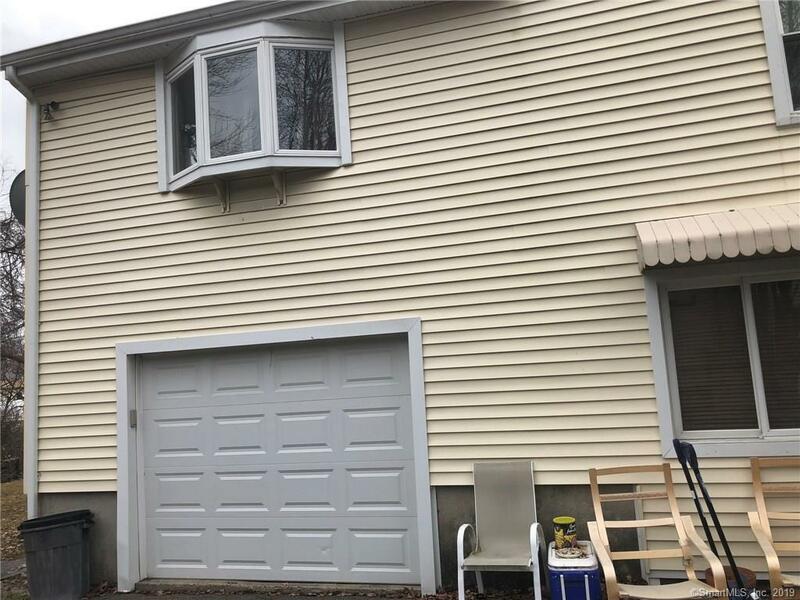 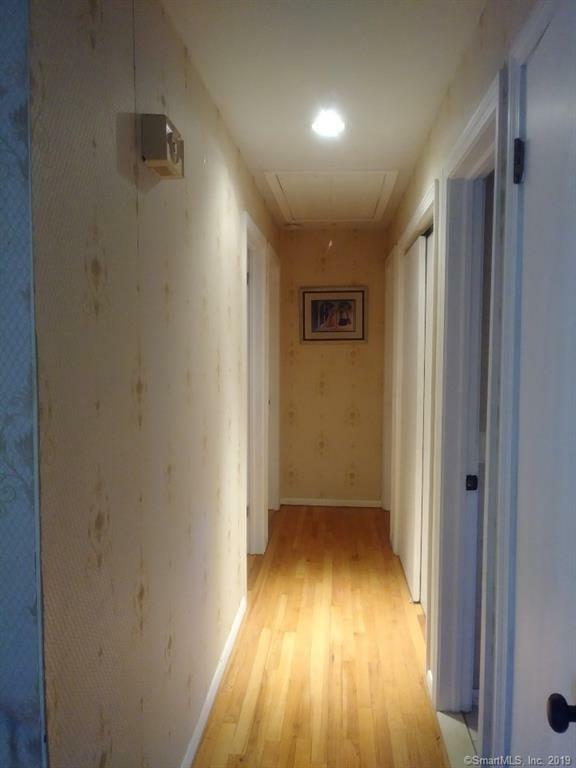 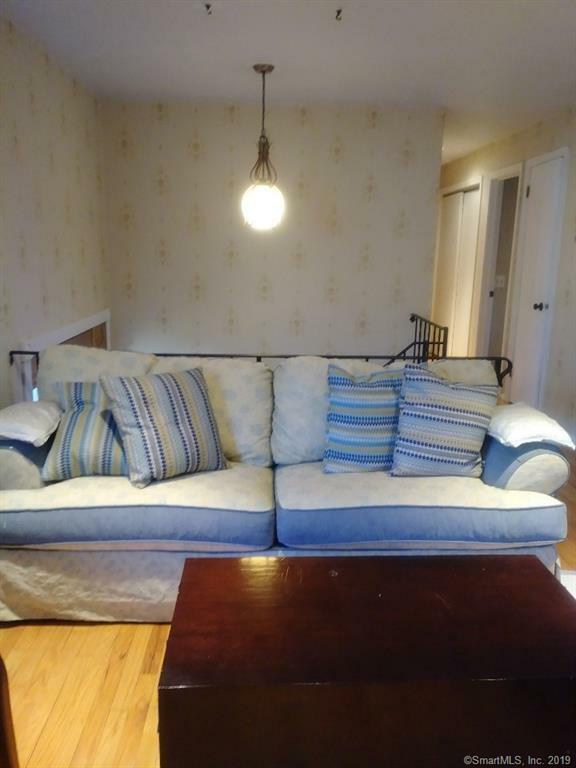 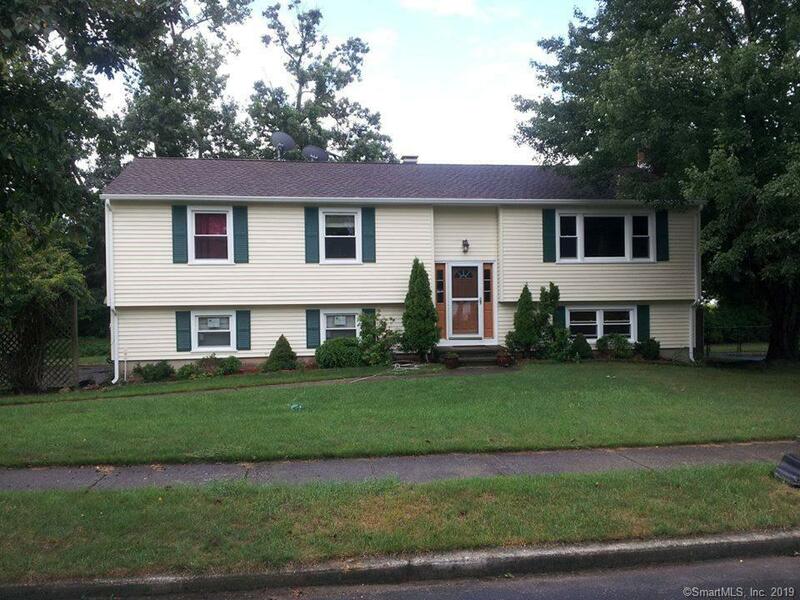 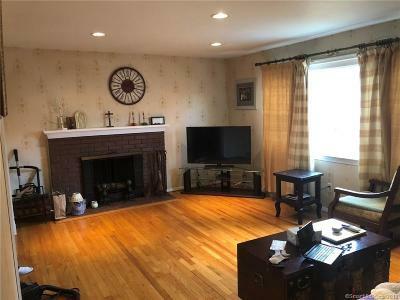 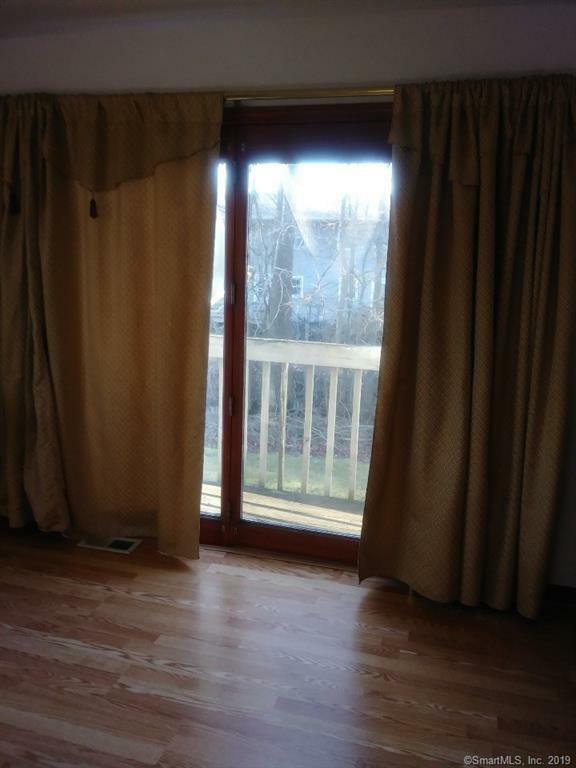 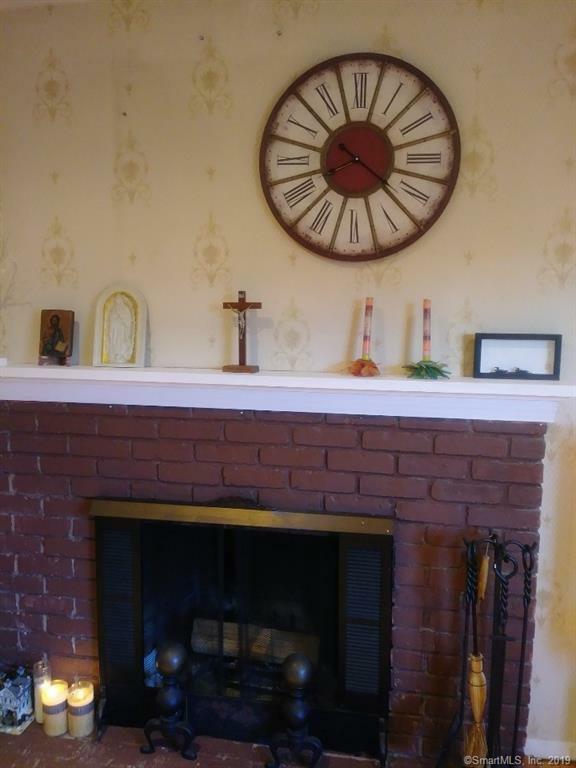 This very bright lovely cozy home in Milford offers 3 full size bedrooms with 2 bonus rooms & 3 bathrooms. 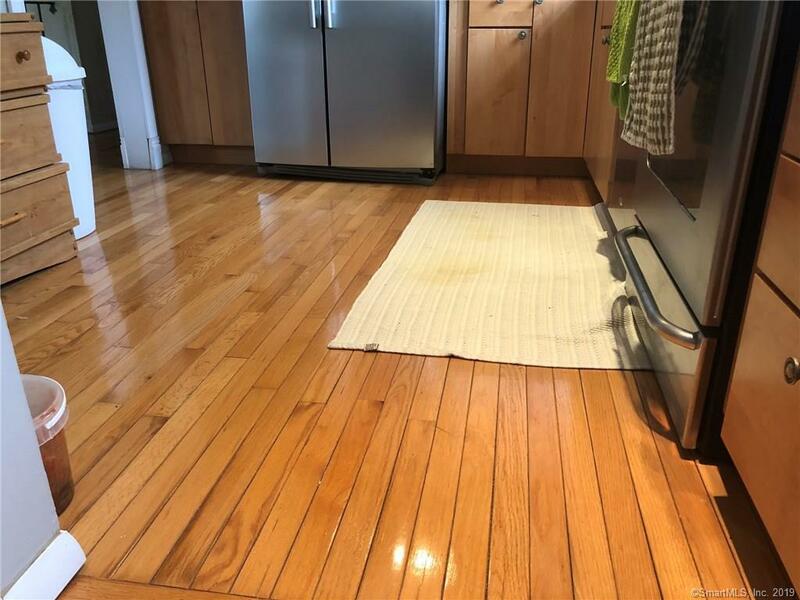 Hard wood floors extend through out upper level and lower level. 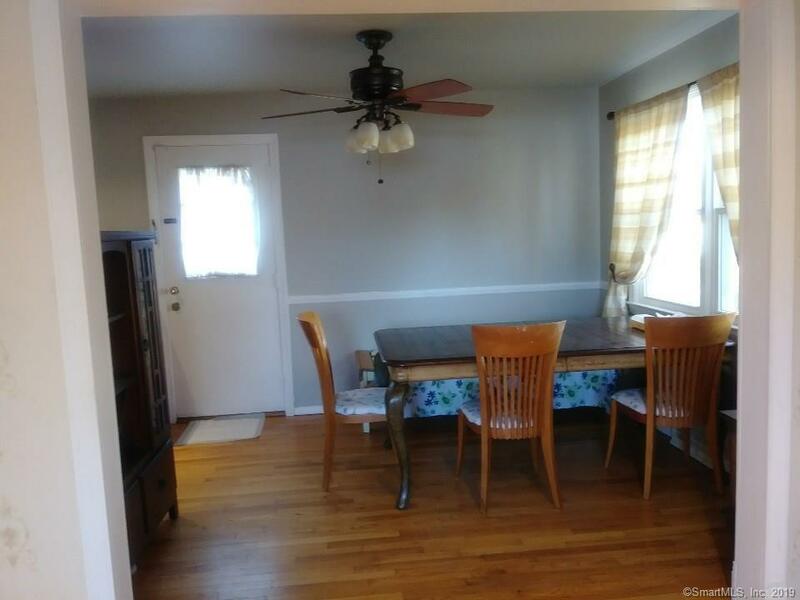 Recessed lighting lights up the living room, dining room with ceiling fan, Main floor full kitchen new white cabinets and custom made counter tops. 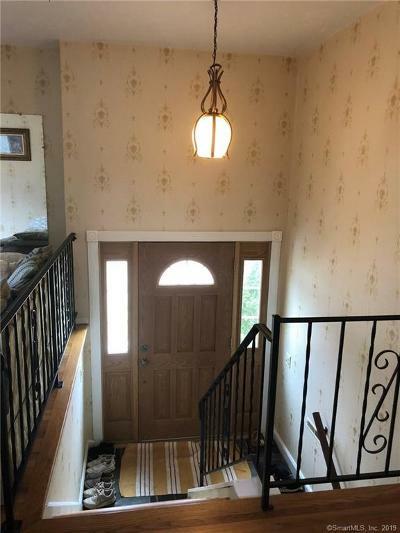 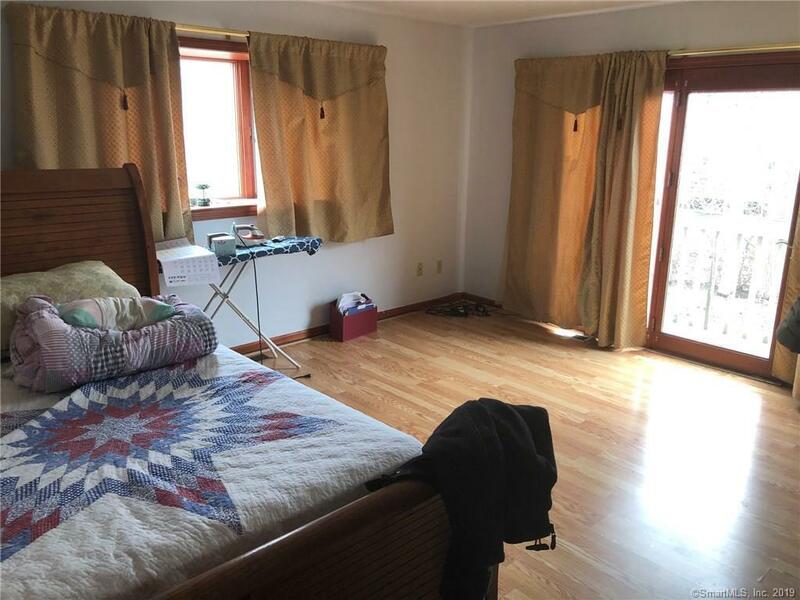 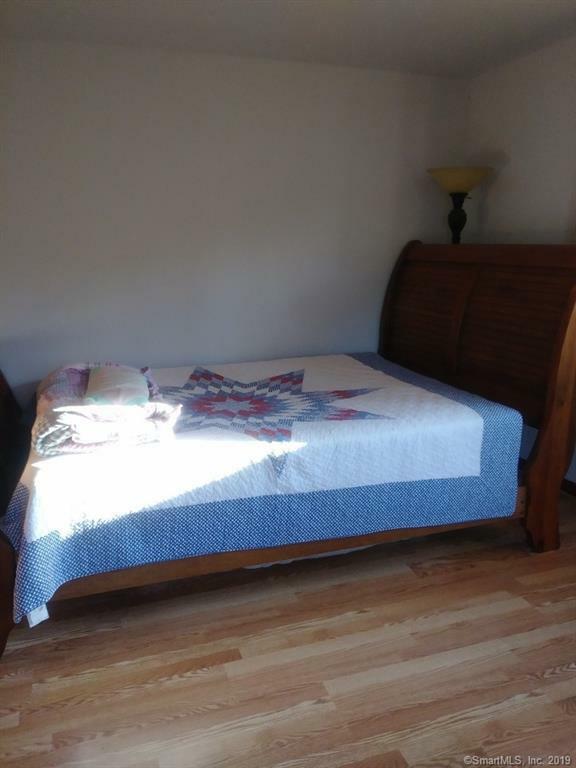 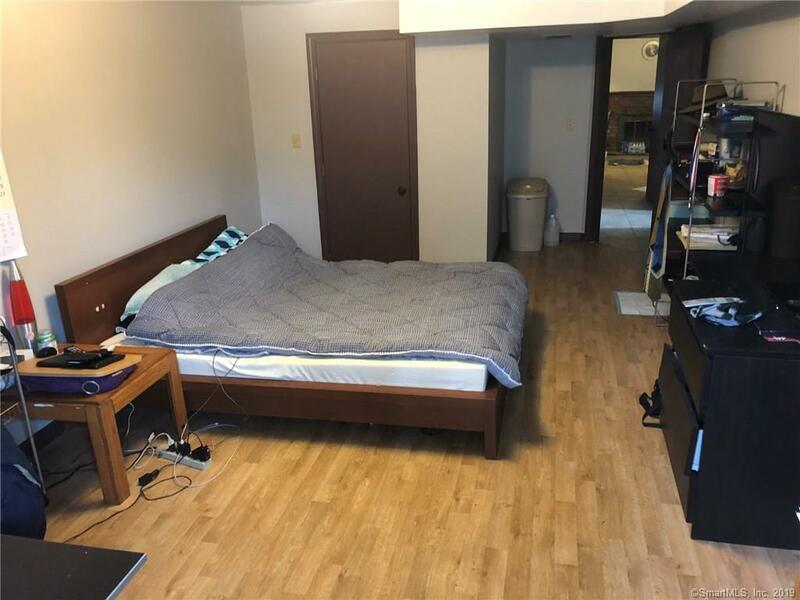 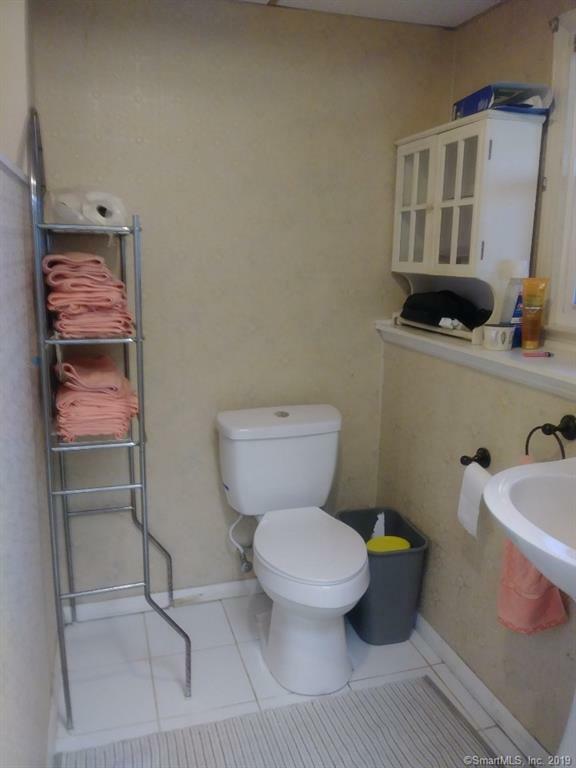 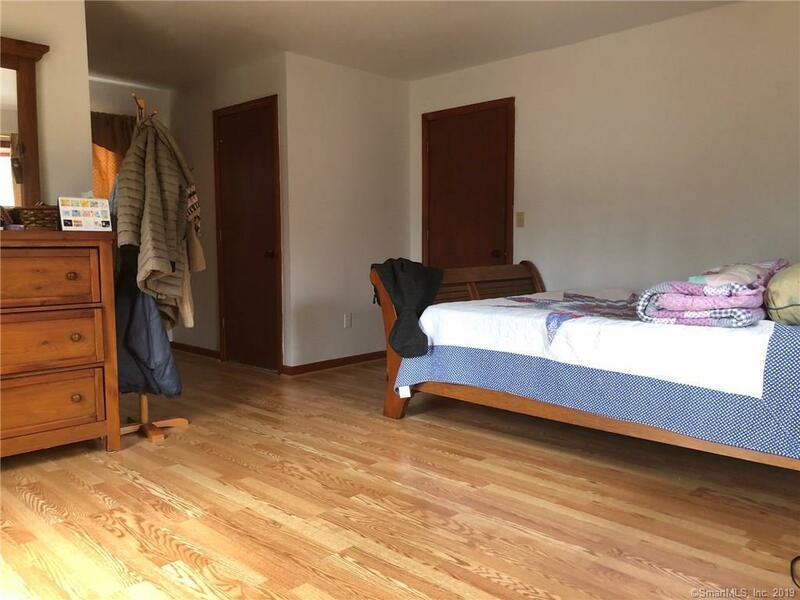 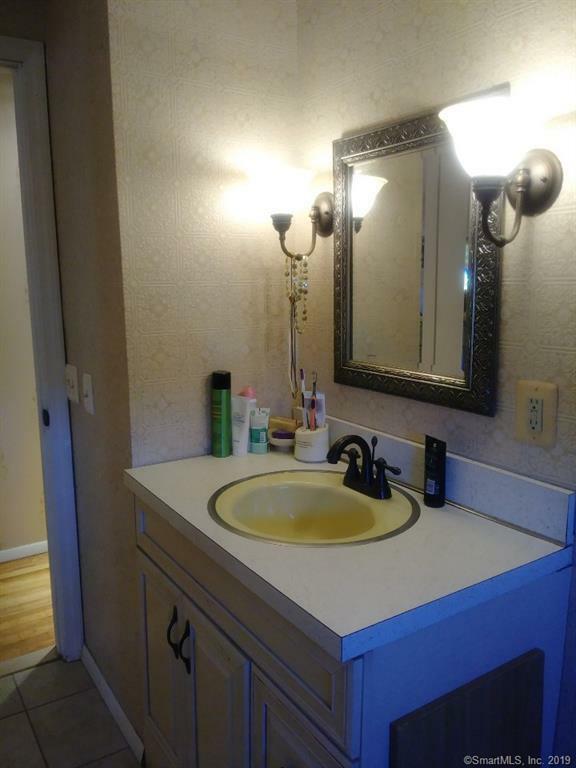 Master bedroom has a full room attached with closet, 2nd Bonus room Lower level with walk in closet, Lower level laundry room attached to bathroom, New Hot water boiler, Lower level full kitchen with fire place and family room (tile through out lower level). (Possible In-law) All appliances & furniture included.